Castle Rock Bike & Ski is pleased and proud to introduce KTM Bike Industries as the newest member of our family of high end, you-can’t-get-just-anywhere products. KTM has been making award-winning bikes in the small town of Mattighofen, Austria, which is located between Salzburg and Braunau, since 1964. KTM is synonymous with quality, agility, durability and FUN. These bikes can be summed up in one word: Spectacular. 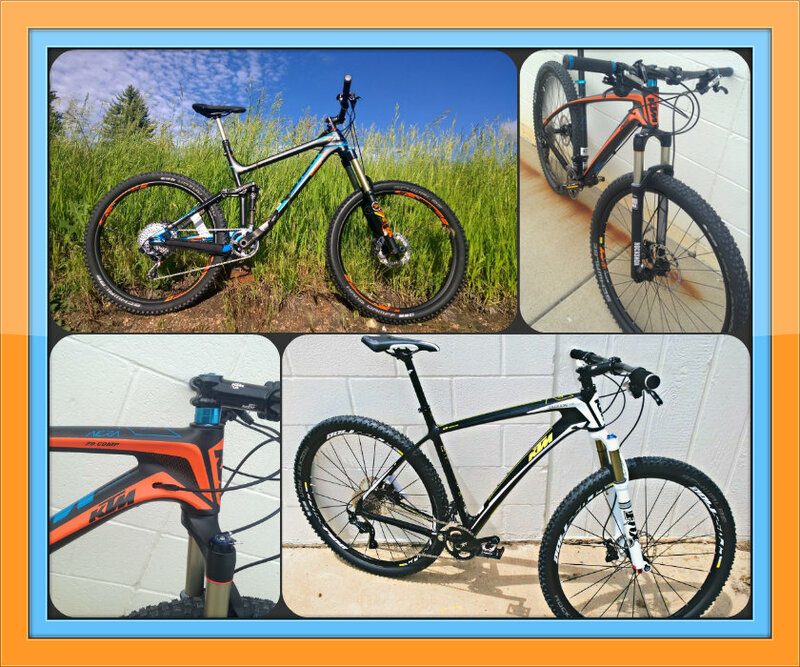 Check out our selection of KTM bikes at Castle Rock Bike & Ski or call us at 303-688-1722 for details.